Good news!!! According to the latest rumors from FT4, the new Panasonic High End Camera will be announced on November 8th, 2017. So far, we don’t know its name, maybe Panasonic GX9 or Panasonic LX200. 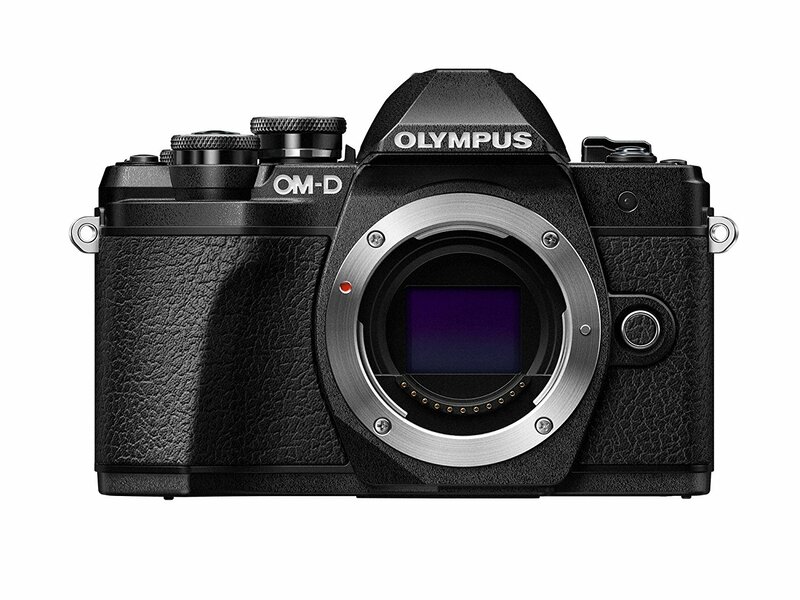 Reminder: Olympus E-M10 Mark III is now in stock and shipping in most US stores. Panasonic High End Camera GX9 or LX200? This entry was posted in Panasonic Camera and tagged Panasonic camera rumors on October 14, 2017 by admin.